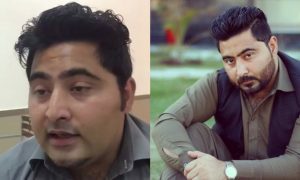 Mashal Khan Revealed Shocking Details About His University In An Interview Before His Death! Another day, another time we weep the demise of a person who became a subject of prevalent extremism in our society. 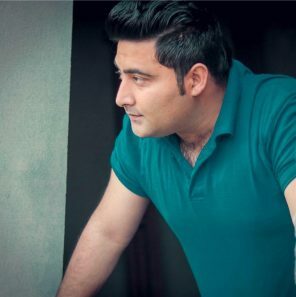 Mashal Khan, a student of Mass Communication at Abdul Wali Khan University in Mardan, was lynched to death by an angry mob who convicted him of blasphemy. 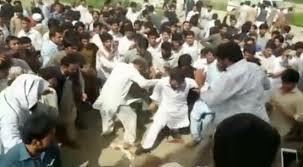 Whether Mashal Khan committed blasphemy or not, the perpetrators had no right to persecute him and brutally beat him to death. The law of faith or state does not allow any person to take the judgment in their own hands. 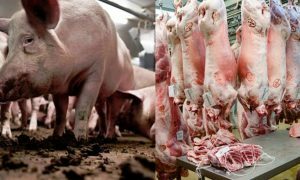 It is solely the state’s responsibility to deal with it in a certain way. Mashal Khan’s death reveals the awful prospect of extremism hovering above our society. The mindsets are causing a distressing realisation as how people find it easy and convenient to pass on justice by taking a life. Our efforts for a peaceful and tolerable society went in vain after such barbaric incidents continue to surface. The deceased was interviewed prior to his death and he had some shocking things to say. He spoke in Pushto language and talked about the alarming circumstances at the Abdul Wali Khan University. Mashal Khan revealed that the vice-chancellor of his university never showed up and students were forced to live a life in oblivion. Degrees haven’t been awarded to students. The vice-chancellors have not appeared since 20th of March, leaving the graduate students on a cliffhanger. He criticised teachers and accused them of bureaucracy. He also revealed how a single faculty member was in charge of multiple positions. Mashal also highlighted how his university was charging outstanding dues; other universities normally charged around Rs. 5000 while AWK charged a staggering and unfair Rs. 25,000 from students. He demanded a proper vice-chancellor’s appointment who pays attention to students’ concerns. 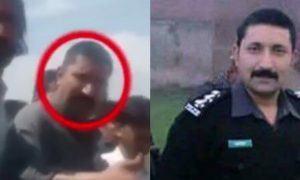 The guilty in lynching Mashal Khan to death are constantly in the hunt by the police. There have been 20 suspects, while 8 of them have been arrested. What happened to Mashal Khan is indeed condemnable. Our hearts go down in distress over his demise. We are left with the realisation that how many mindsets need to be changed in our society and it’s increasingly becoming a challenge we have to ultimately deal with. 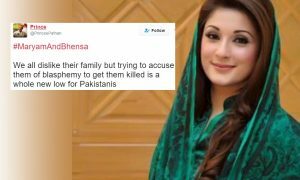 Pakistani Vigilantes Are Using The Blasphemy Blame Card On Maryam Nawaz And It Is Not Okay!